Neymar "is perhaps not at 100%, but he's close," Tuchel said at a press conference ahead of Wednesday's Champions League home game against Red Star Belgrade. PARIS: Brazilian star Neymar and his coach Thomas Tuchel fully agreed Tuesday that no-one at Paris Saint-Germain was "yet at 100%." "I'm not at 100% of my fitness, no one is at 100%, it's the start of the season and we haven't played many matches," said Neymar. "World football reaches its peak around February and March, with the biggest matches. "I'm working, every match, every day, on improving both physically and technically," Neymar added. Asked about the injury in March which ended his PSG season and compounded his build-up to the World Cup in Russia, Neymar said it had made him "very sad." Brazil's elimination from the quarter-finals of the competition was also a source of "great frustration". But he added: "My injury, the World Cup, they are in the past." Tuchel said Tuesday his public statements after the loss at Anfield were not the same as his "unofficial" reaction. "You can well imagine that the official reaction should not be the unofficial reaction," he said. "It was a very tough defeat for us, we did not play to our best. Certain criticism had to be made in the dressing room. "It was only the first match in the group, so you cannot exaggerate the criticism, we had to keep calm," said the German. "I am very happy with their reaction, we have to continue tomorrow." 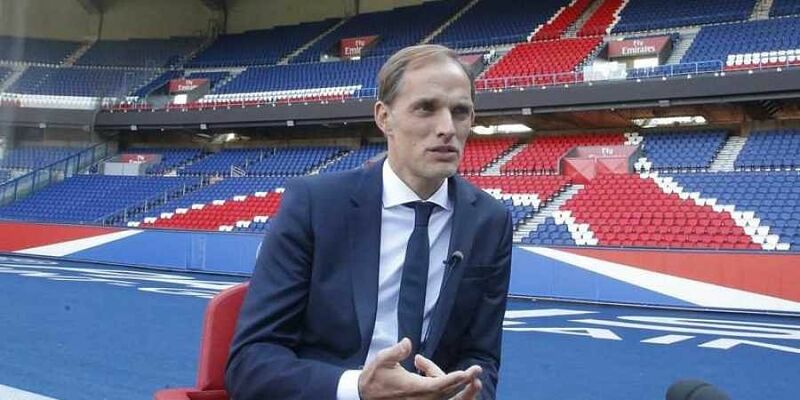 After saying that Neymar was not quite 100%, Tuchel said: "For me, it's normal because he was injured for a long time and it was a very difficult and complicated World Cup for him." "He did not have a normal pre-season and everyone is watching him to see if he is in top form or if he makes mistakes, it's difficult for him. "He's a player who needs to be in a good state of mind, training with a smile. "Honestly, I am very happy with 'Ney', he will reach top form, 100%, and that is very necessary," the coach said. "Now he is very confident, involved in the club and in the project here and we are very satisfied."